Update: Sold out. Hope you got one! 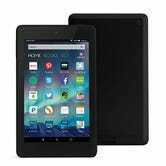 Just before Thanksgiving, Amazon ran a promotion that discounted the 8GB Fire HD 6 to $50, which was a really good deal! Today though, that same $50 gets you the 16GB version with promo code FIREPROMO, while supplies last. 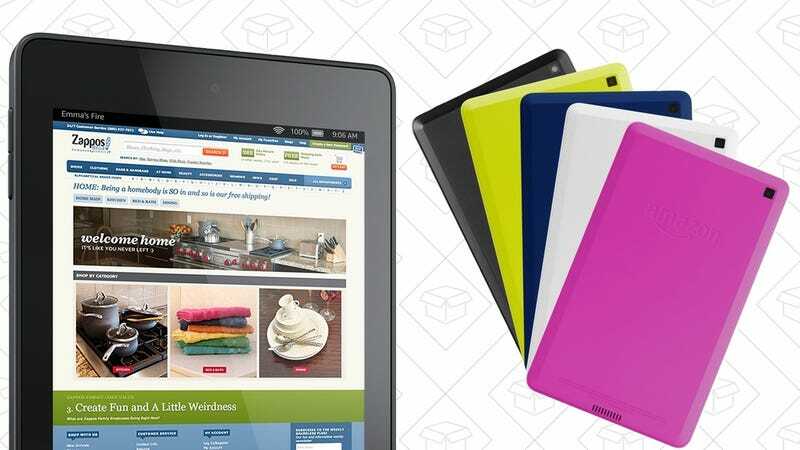 This tablet is a solid choice at its usual $90, but this discount actually brings the it in line with the entry-level Fire Tablet, which has a worse (albeit slightly larger) screen, a slower processor, half the storage, and less battery life. I could think of worse stocking stuffers.